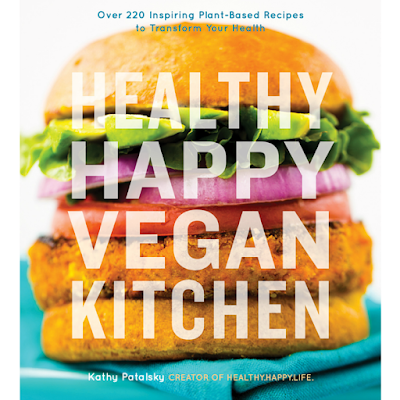 Today I am sharing one of my favorite recipes from my cookbook, Healthy Happy Vegan Kitchen, which by the way, turns "one" in just a few weeks! 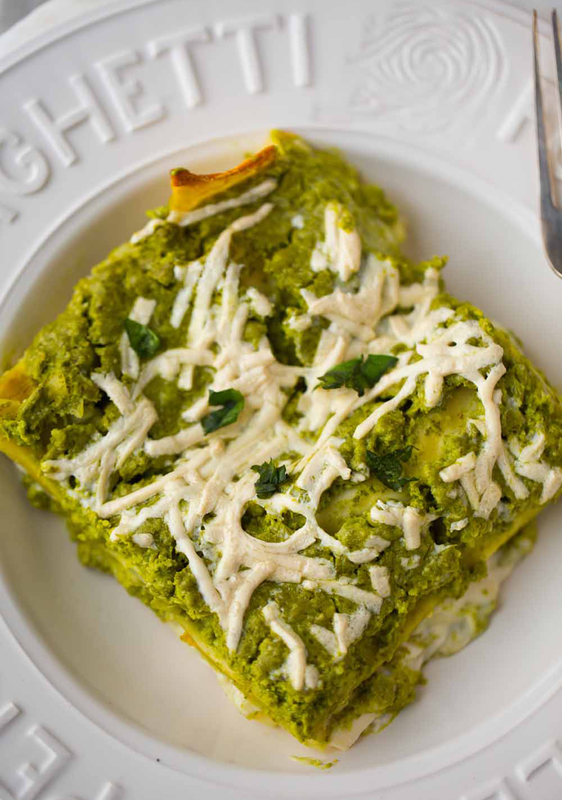 This Lasagna Verde is one of my signature recipes, and I make it whenever I am craving some serious vegan comfort food. 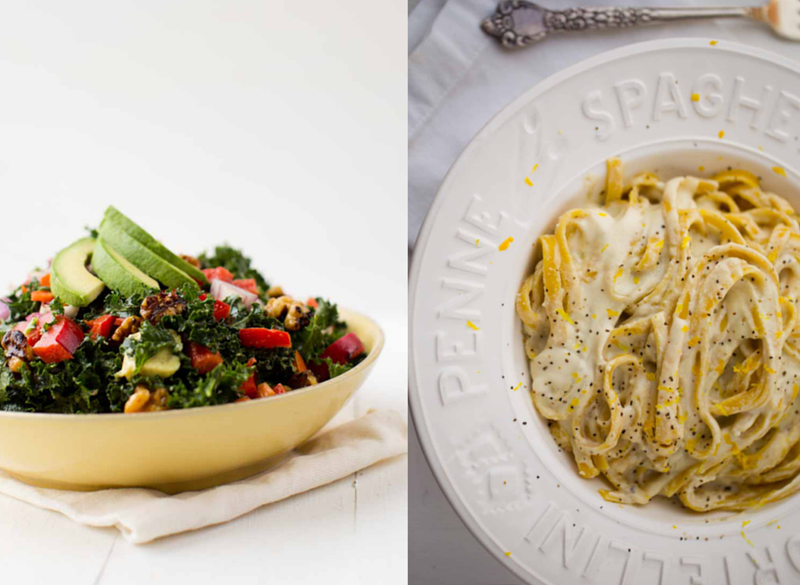 You can use either traditional or gluten-free pasta - or a grain-free version using zucchini or sweet potato strips in place of pasta noodles. Get the recipe, a bunch of bonus never-before-seen lasagna pics, haha. And also check out my Amazon review giveaway with cool prizes!.. 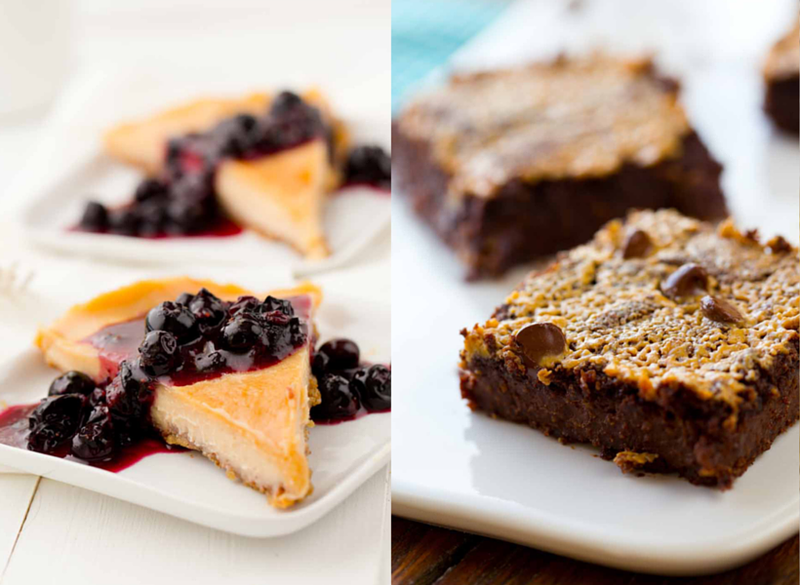 A fave recipe is a good way to celebrate. Fun Fact. On my birthday growing up, my mom would always make me lasagna -- and sometimes I made guacamole and tortilla chips as an appetizer. Now let's analyze how THAT fits into THIS recipe, shall we? Lasagna. Verde. haha. Fresh from the warm oven..
Lasagna Gone Green. This was a recipe I made in my first few months of blogging. Since then, I have refined the recipe quite a bit, but the basic idea stays the same. 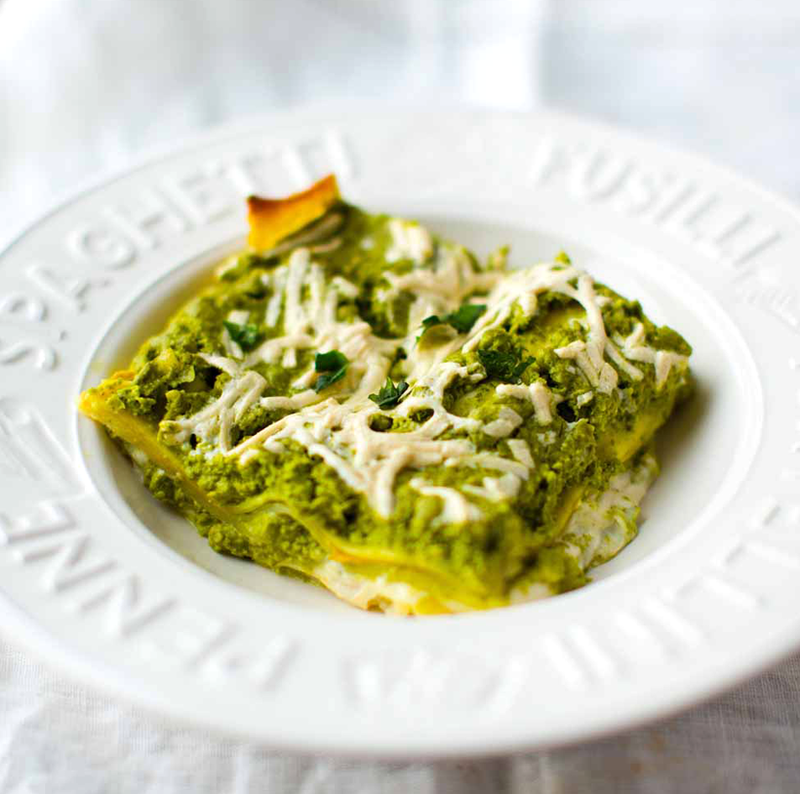 This is lasagna with a green makeover. For the "verde" upgrade, I switch out traditional red tomato sauce for mildly spicy green pesto. I add in creamy cashew ricotta and optional tofu slices as well. 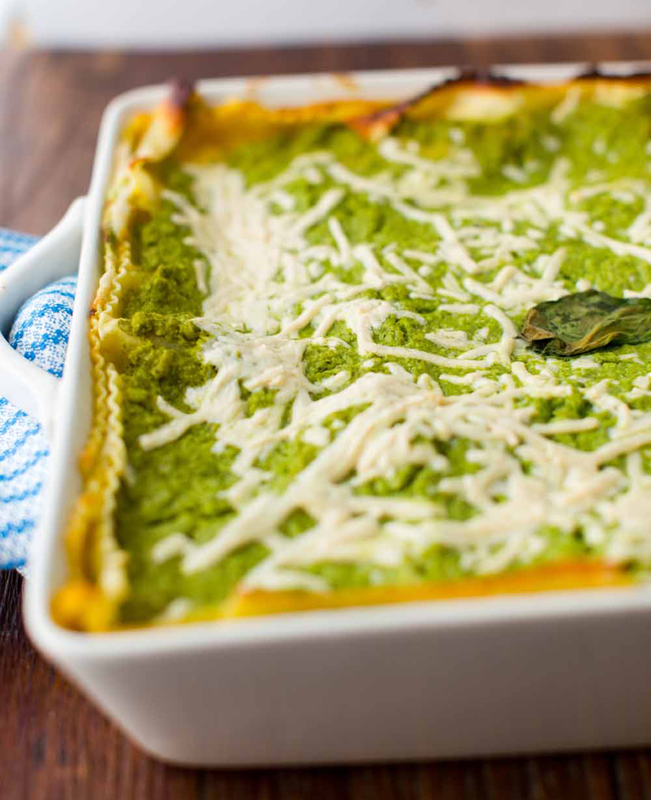 My Lasagna Verde is a family-style entree worth gathering at the table for! 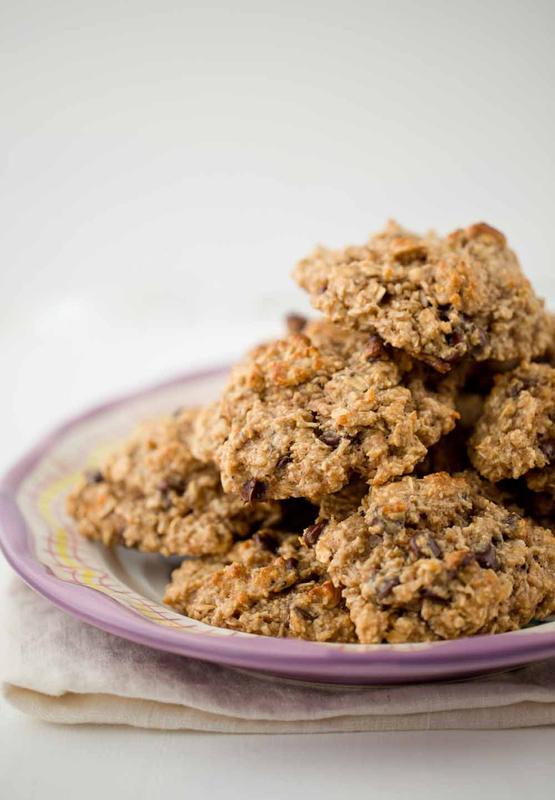 Get the recipe below + giveaway details at bottom of this post! This was a recipe I made in my first few months of blogging. I switched out the traditional red tomato sauce for a green pesto. I added in creamy cashew ricotta and a few thin slices of tofu as well. 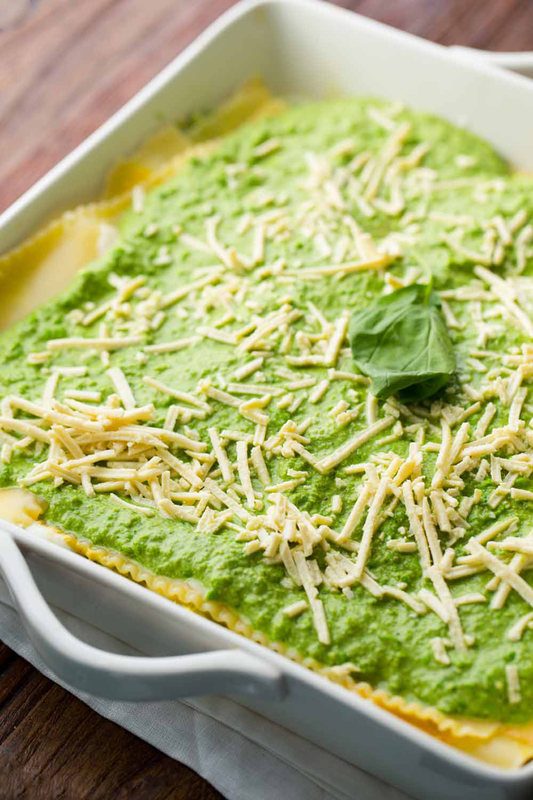 This verde lasagna is a family-style entree worth gathering at the table for! Tofu (above) or sub with thinly sliced veggies! Pre-heat the oven to 350 degrees. Grease a lasagna baking pan with a bit of extra virgin olive oil. Bring a large pot of salted water to a boil. As soon as the water comes to a boil, drop in 4 of the lasagna noodles and cook until tender, about 10-12 minutes. Remove the cooked noodles and line them up to cover the bottom of the prepared baking dish. Repeat until all the noodles are cooked, transferring the cooked noodles to a side plate once you have covered the bottom of the baking dish. Note: reserve 1/2 cup of the pasta water. Pesto: Combine all the pesto ingredients in a blender, plus about 1/3 cup of the pasta cooking water. Increase the speed from low to high until smooth. 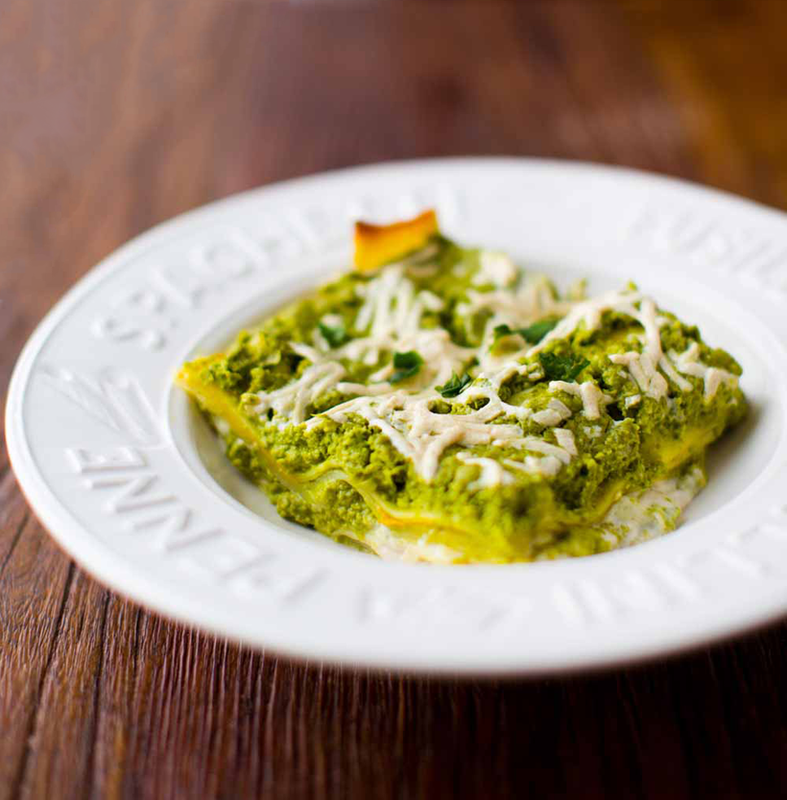 The pesto should be thick, yet easy to pour, a tad thicker than the consistency of a rich tomato sauce for pizza. To thin out the pesto, simple add a bit more of the pasta water. 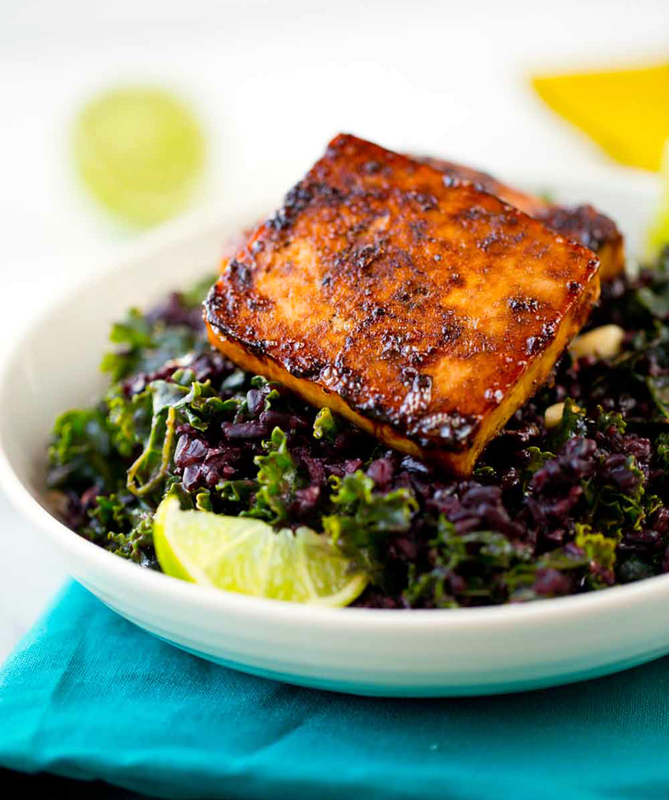 Tofu: In a sauté pan, heat the oil over medium-high heat. Add the tofu and season with the salt and pepper and optional nutritional yeast. Cook 2-3 minutes on each side, just enough to lightly brown the edges. Set aside. Prepare the cashew ricotta by blending all the ingredients in a high speed mixer until thick and smooth. Layer the tofu over top the noodles. Top with a generoud layer of the ricotta, follower by a layer of pesto, a sprinkle of the cheese shreds and then another layer of noodles. Then add the remaining ricotta and any pesto that you may have left. Add a final layers of cheese shreds on top. Note: You can layer the lasagna however you'd like, the order of the ingredients down't really matter -- just be sure to have some of the cheese shreds on the very top so they brown and bubble and create a melty effect. Cover the lasagna dish tightly with foil and bake for about 40 minutes. The edges should be lightly browned but not overcooked or crispy. When the lasagna is cooked through, I like to remove the foil and cook it under the broil setting for 1-3 minutes. This is optional. Let the lasagna cook 15-30 minutes in the dish before serving. 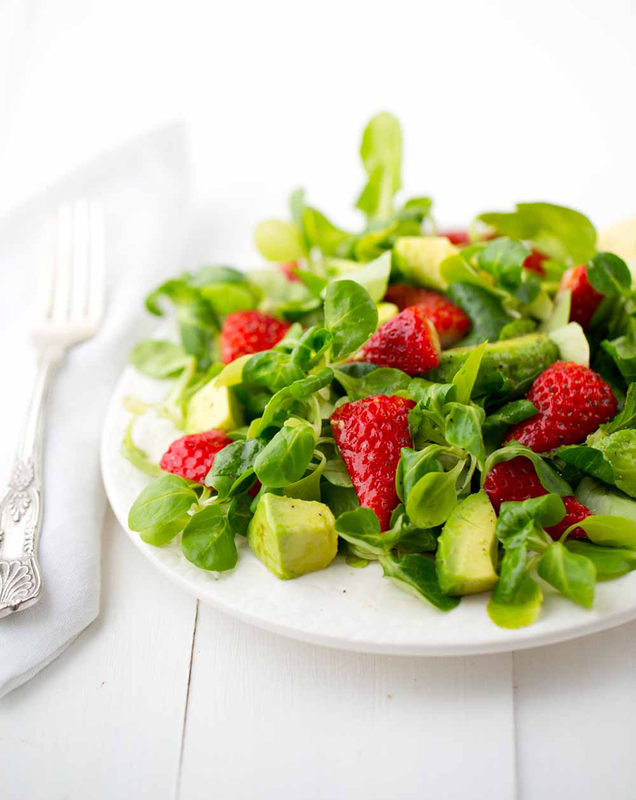 Top with fresh basil to serve. Tip: to moisten the lasagna or soften the noodles, add a few splashes of veggie broth to the pan before covering with foil. My 1-Year HHVK Celebration Giveaway. This time last year I was running around like crazy, super eager to get this book out and into your hands. 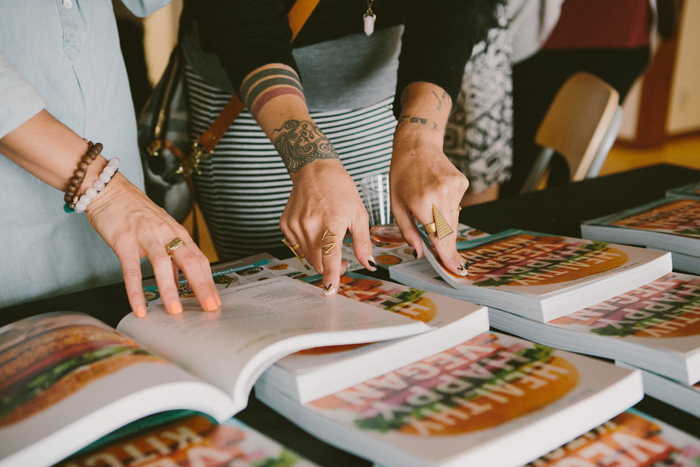 I was so blessed with a happy launch via my virtual book tour and a book party here in LA. But now one year later, I want to celebrate again! Because your book only turns "one" once right? Then come back here and enter your info into the giveaway widget below. Plus I will share a few of my fave reviews here on my blog in an upcoming post!! Some recipes you can find in HHVK..